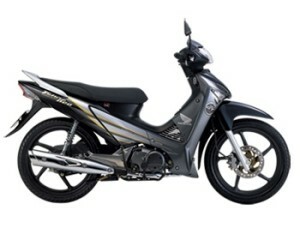 Future Neo is a leading model of 125cc motorcycles in term of design and quality in Viet Nam. 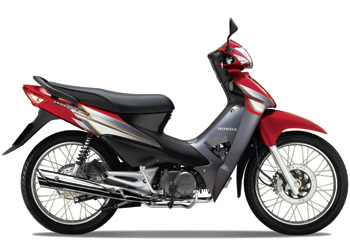 The modern technology, which Honda Vietnam applies in production, leads to the success of Future Neo. 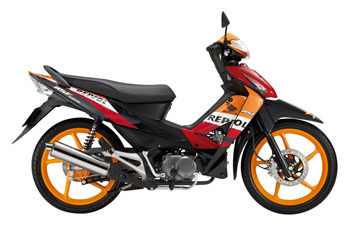 It’s different from the previous motorcycle model both in shape and structure. Outstanding features of Future Neo surely satisfy even the most hard-to-please customers.